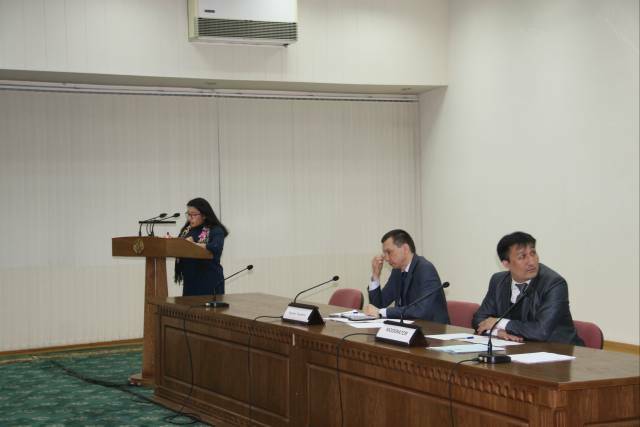 In January 2017, the University of World Economy and Diplomacy has submitted on behalf of Consortium an application to the Horizon – 2020 Research and Innovation Programme, 2017 - call for proposals. 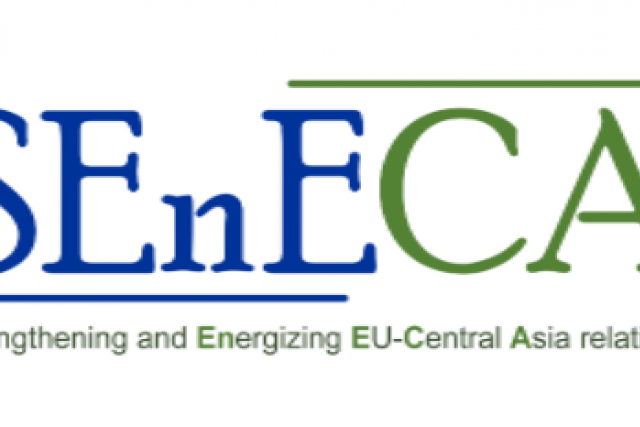 It is pleased to be informed that the application has been selected for EU full funding. 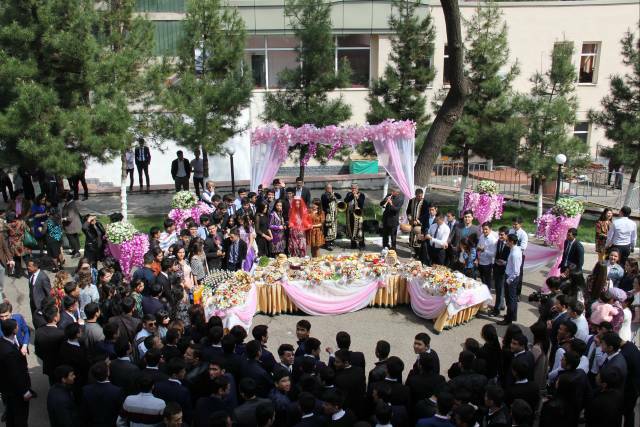 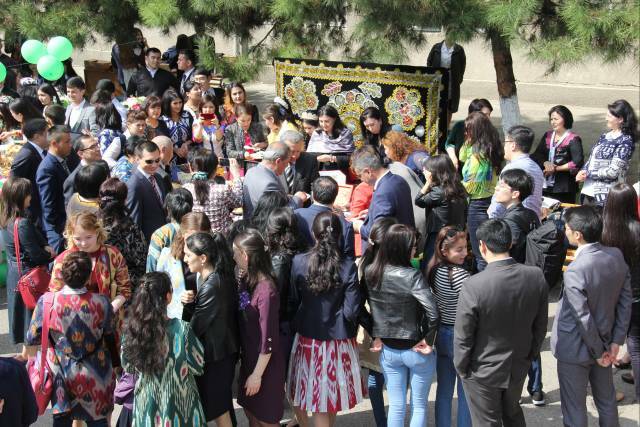 On March 28, 2018 a festive event "Welcome, Navruz!" 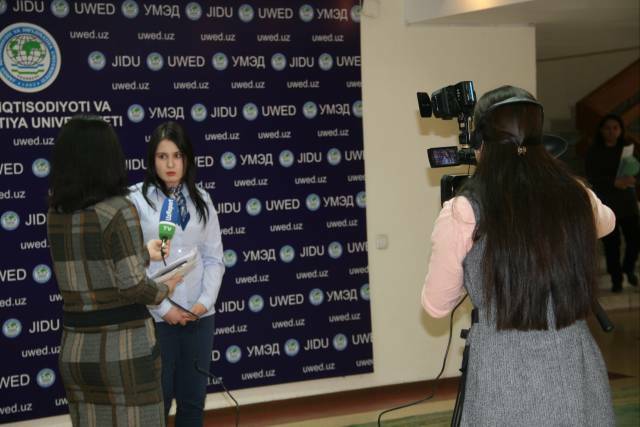 was held at the university. 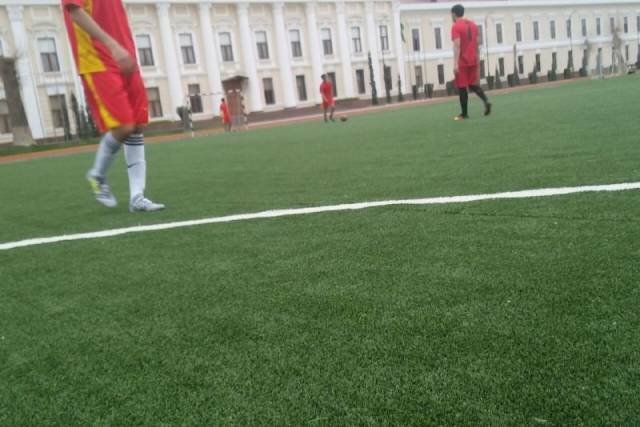 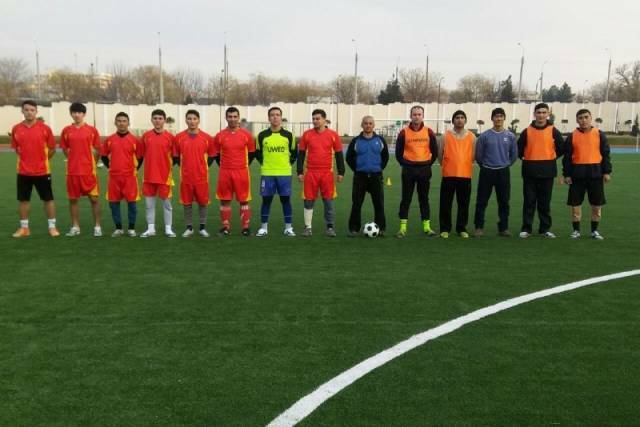 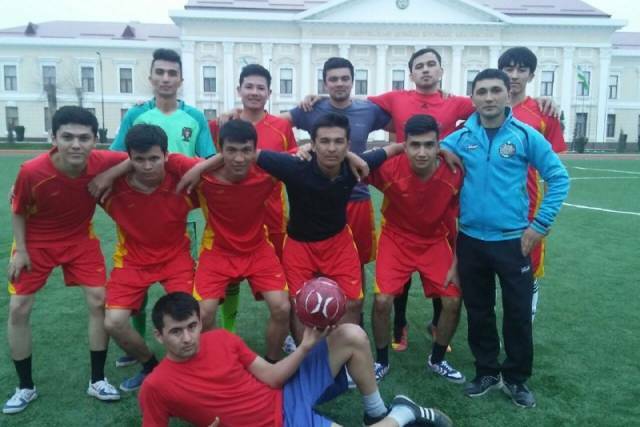 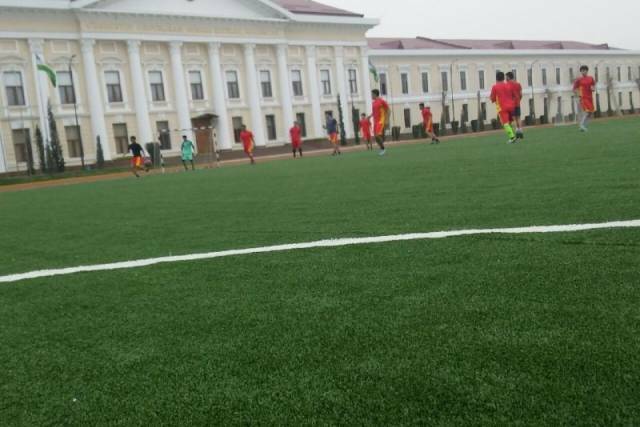 On March 24, there was a friendly match between the football teams of the UWED and the Academy of the Armed Forces of the Republic of Uzbekistan. 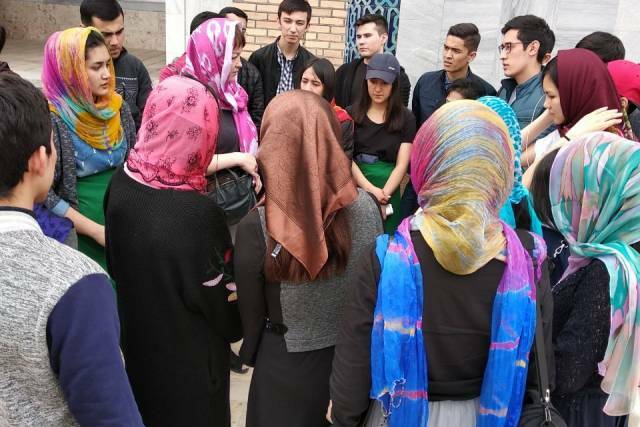 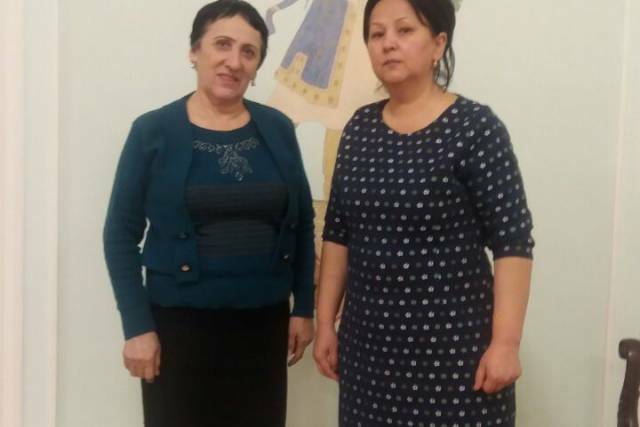 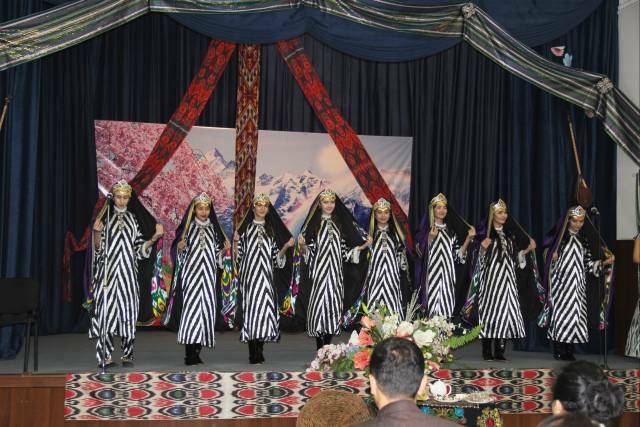 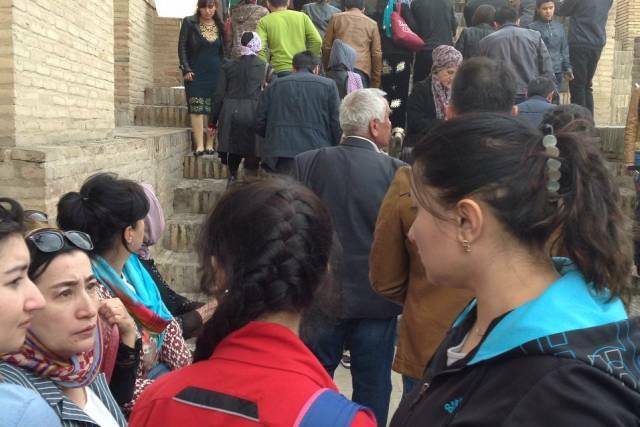 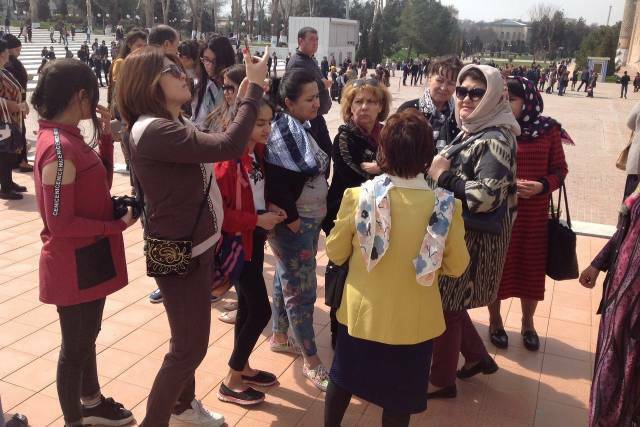 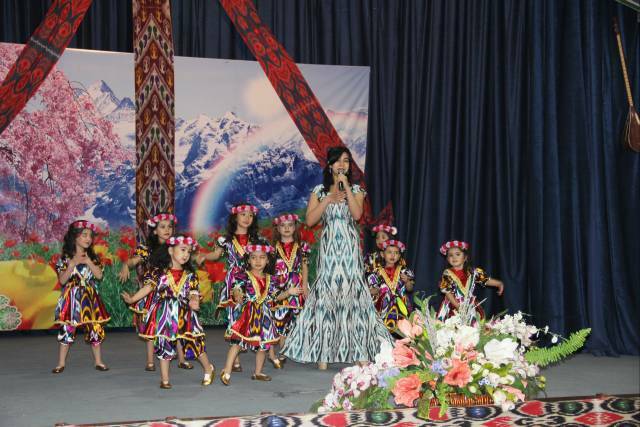 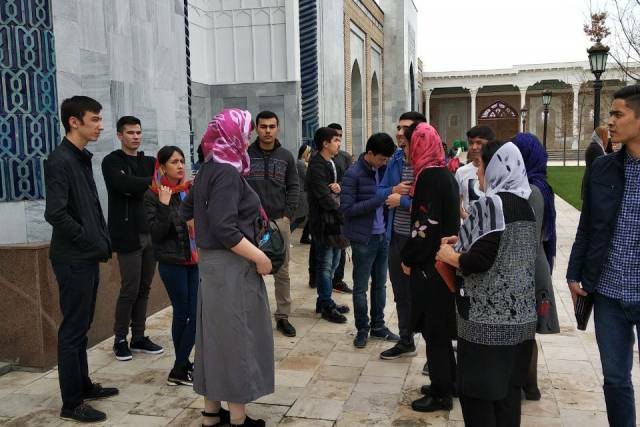 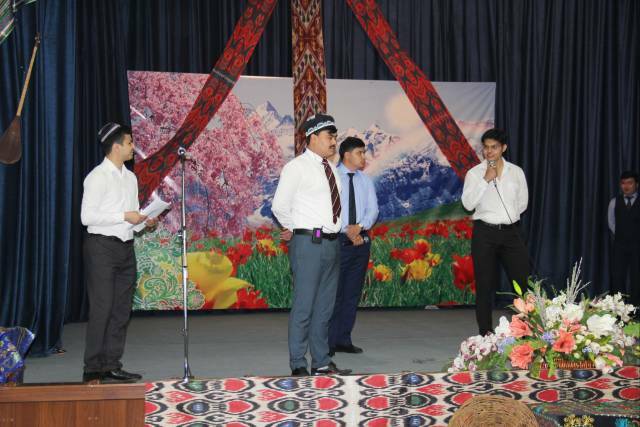 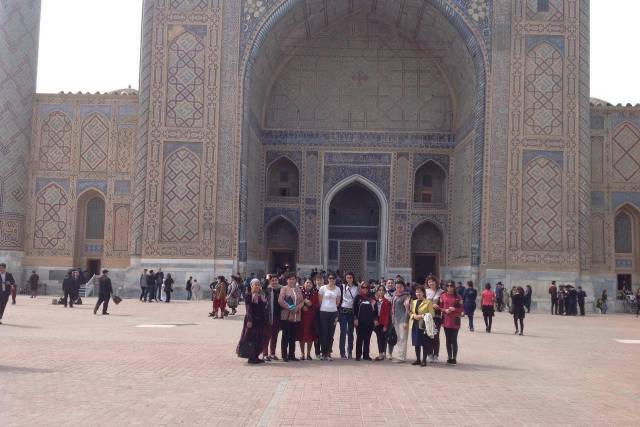 On March 19-22, a group of teachers, employees and students visited the city of Samarkand to celebrate the national holiday of Navruz, as well as to develop domestic tourism in the country. 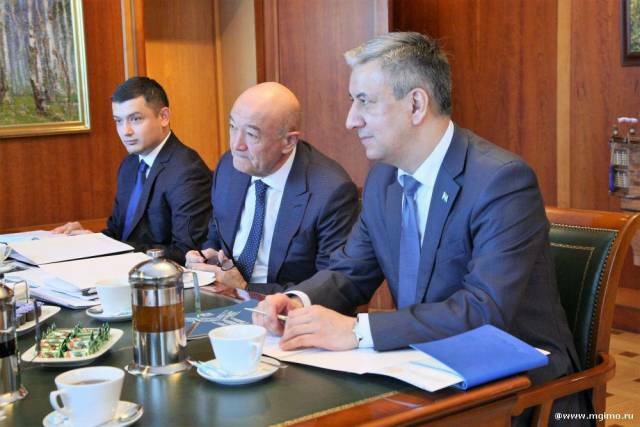 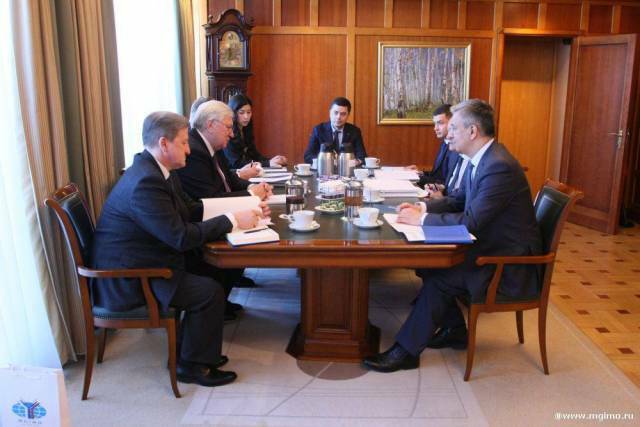 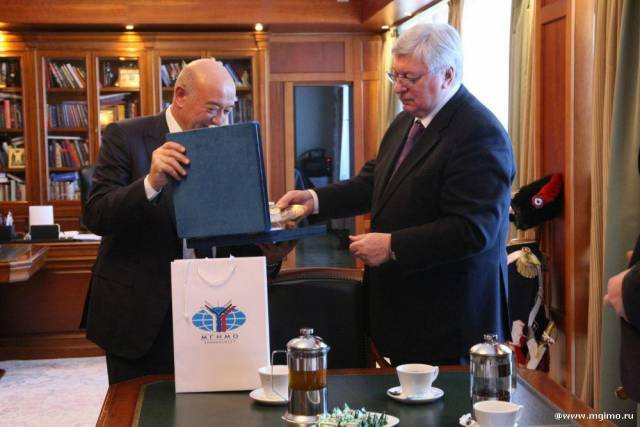 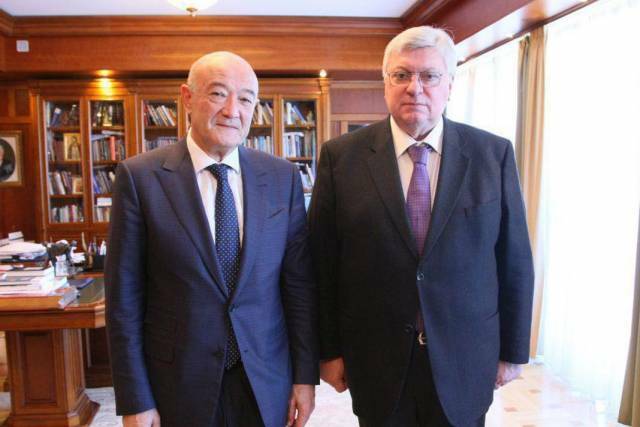 On March 19, Deputy Minister of Foreign Affairs of Uzbekistan Abdujabar Abduvakhitov met with the rector of the Moscow State Institute of International Relations, Anatoly Torkunov, Academician of the Russian Academy of Sciences. 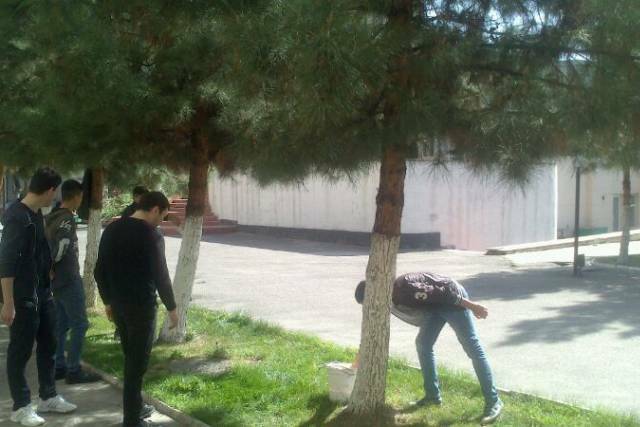 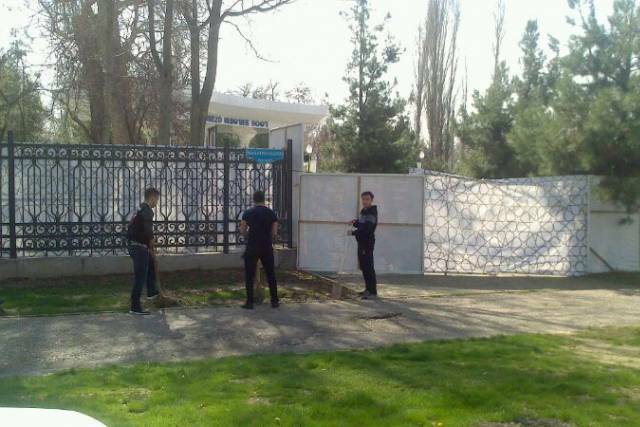 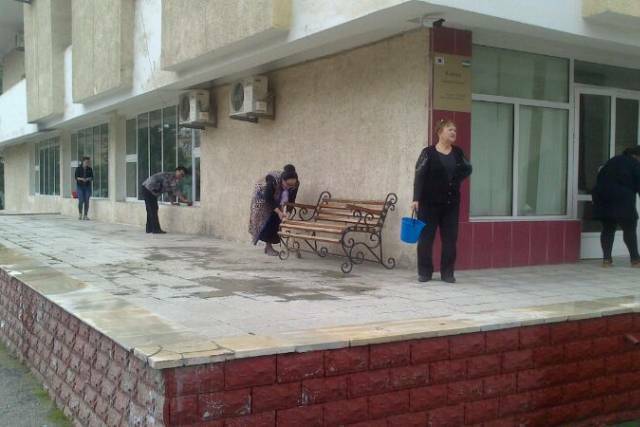 On March 18, charity khashar was held to beautify and plant trees and shrub on the territory of the University as well as on the territory of park named after Mirzo Ulugbek in Tashkent city. 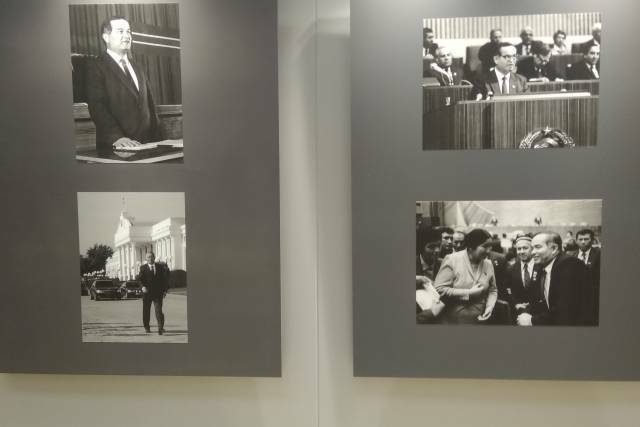 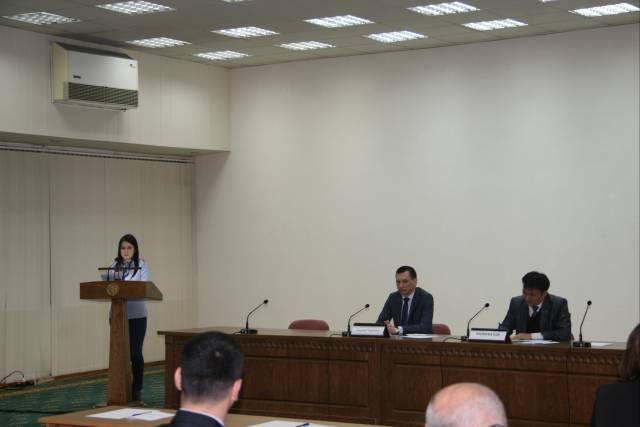 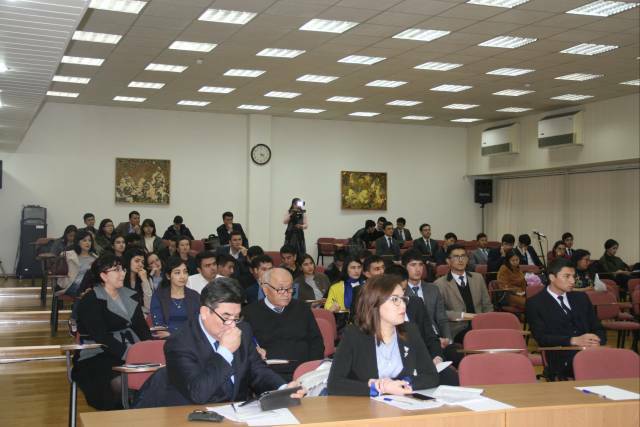 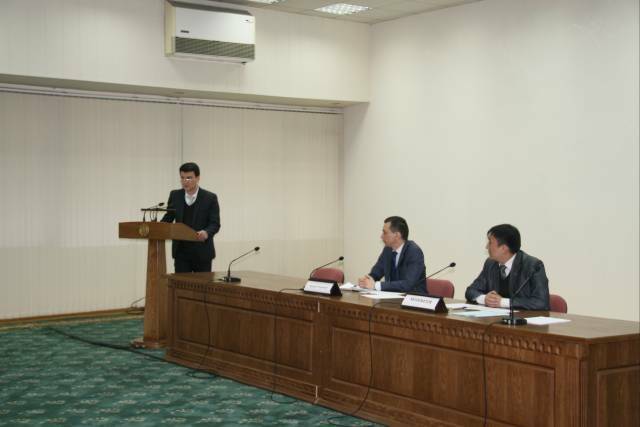 The conference discussed topical issues of international law, international relations and international economic relations, as well as some issues of domestic legislation of Uzbekistan. 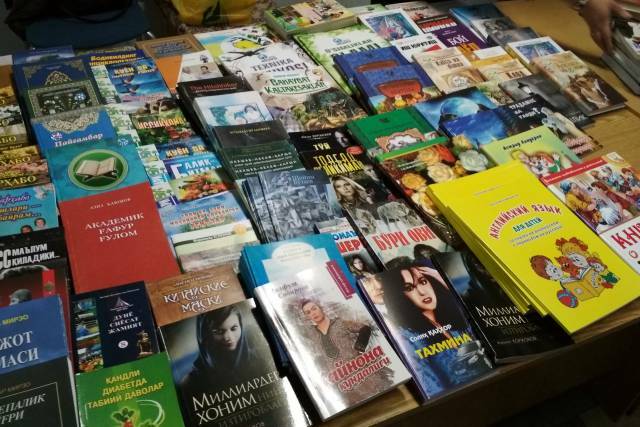 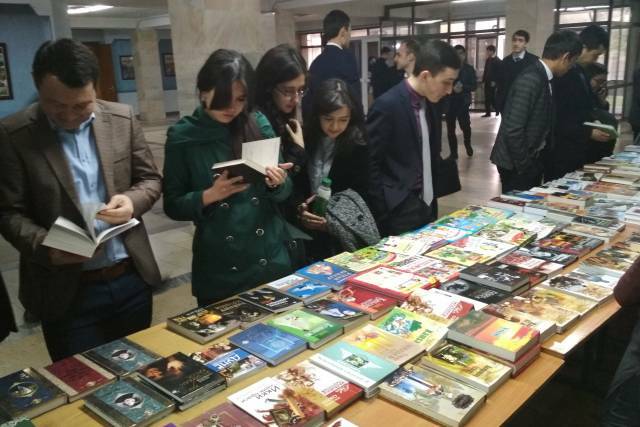 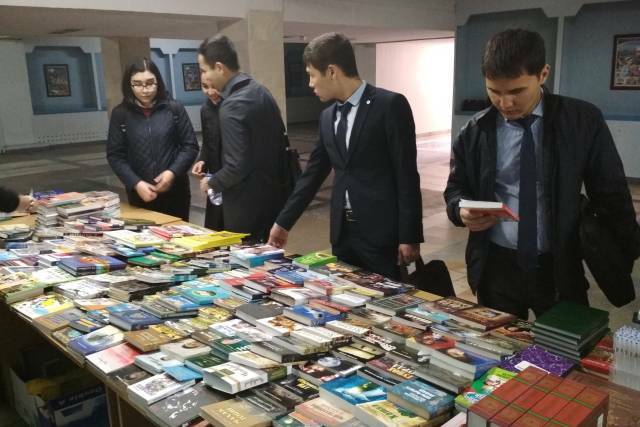 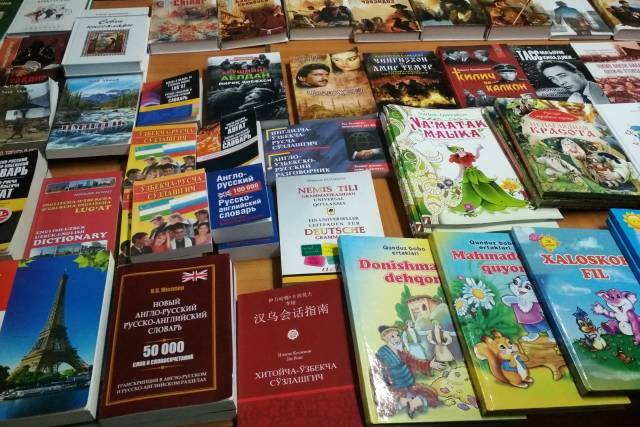 On March 14, 2018 on the initiative of Information Resource Center and the Department of Spirituality and Enlightenment UWED organized a book exhibition. 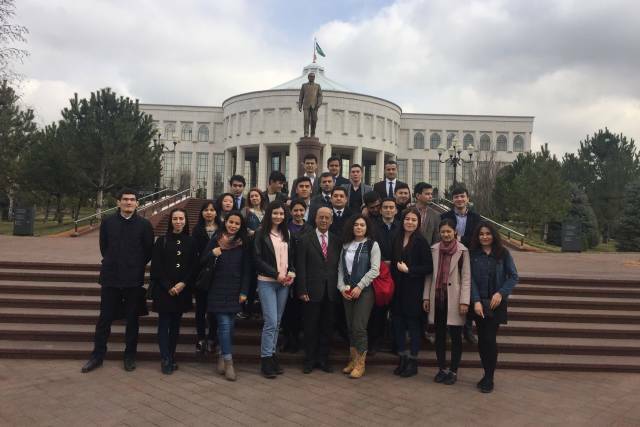 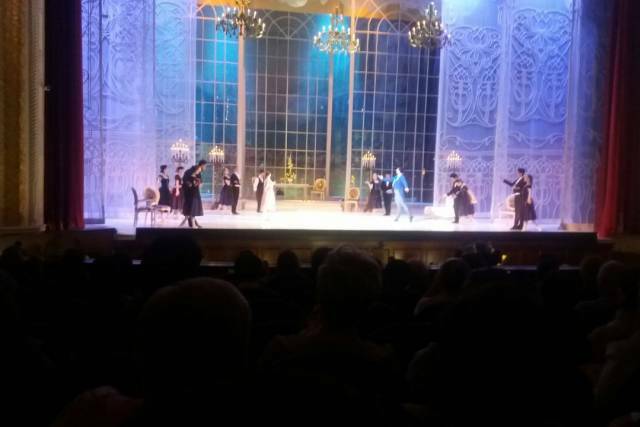 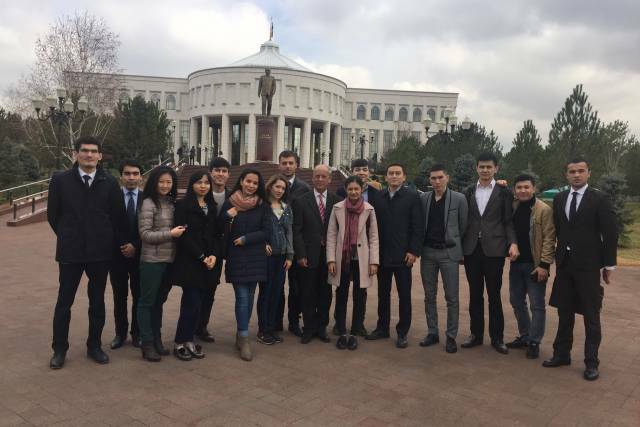 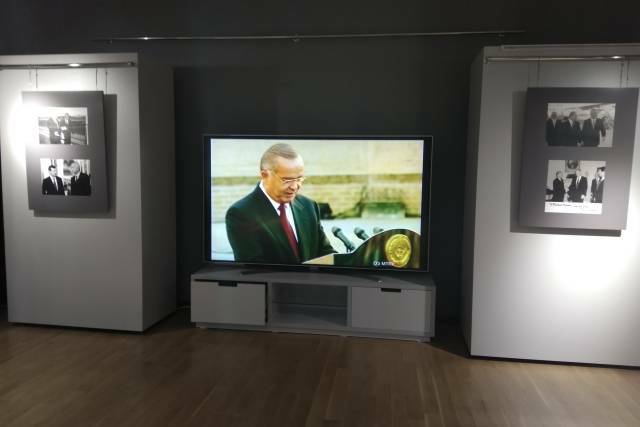 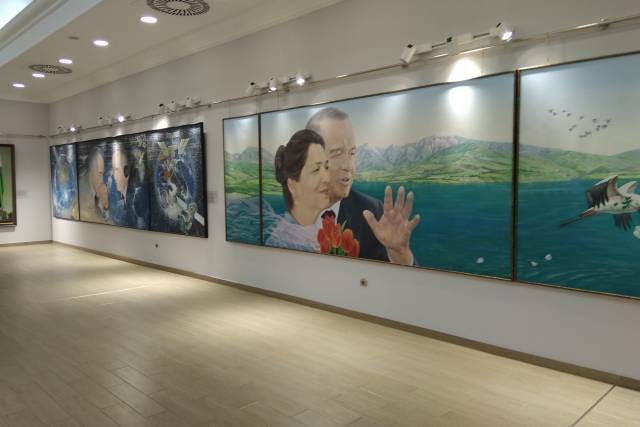 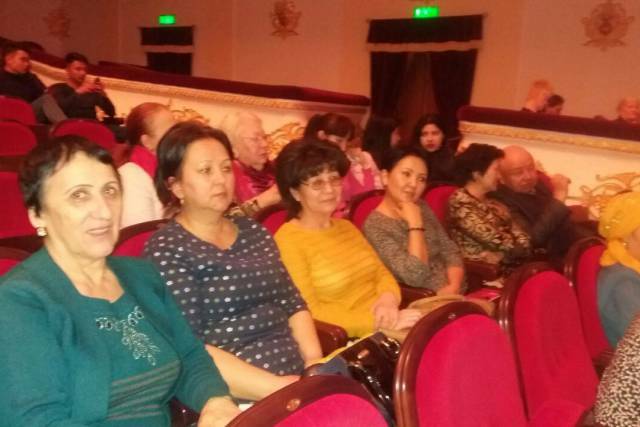 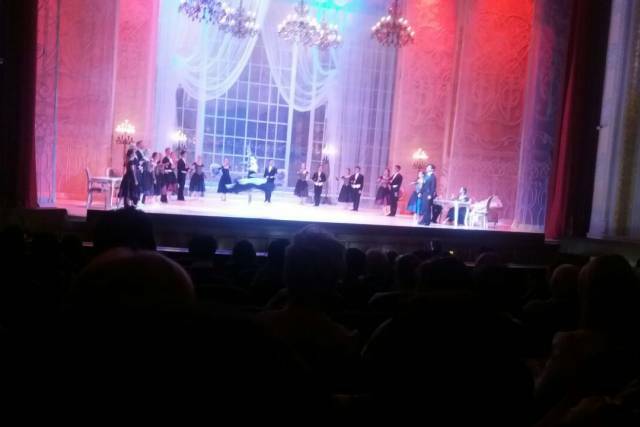 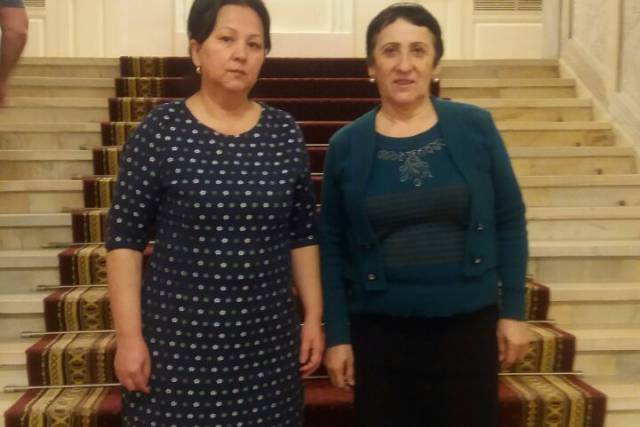 A visiting-lesson organized in "The Scientific and enlightenment memorial complex named after the First President of the Republic of Uzbekistan Islam Karimov" within the subject "Diplomatic and consular service"
On March 7, a group of university teachers visited the Uzbek State Academic Bolshoi Theater Alisher Navoi.